Made extremely affordable by their simpler design. 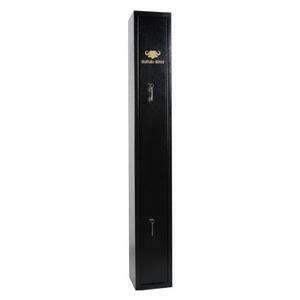 The Economy series safes offer a level of security that matches the legislation in many Countries or States. Again they are constructed of folded or full seem welded steel. The economy series have no internal locker.